Rachel Awtrey - What's in my bag? "I like big bags and I cannot lie" It's true! You can't fit anything in a medium/small size bag. Ugh. I have no shame carrying around my canvas/leather bag with me pretty much everywhere. It's big enough to even fit my dog, Remi, if I wanted too. 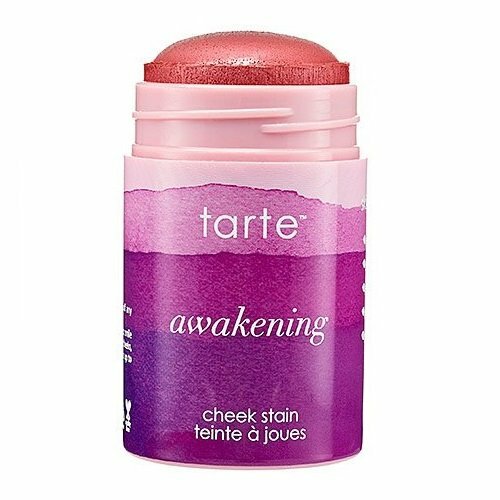 I always carry around my Tarte blush stick. It's simple, easy to put on and doubles as lipstick, too. I dab it onto my cheeks if I feel like my makeup isn't going to last throughout the day. It's pretty simple because there's no need for a brush, I apply it using the stick and then continue to dab with my fingers until blended. I always always always have my journal. I write everything down: inspirations, todo lists, grocery lists, "oh I can't forget this" moments. My favorite journal I've found that goes with me everywhere was actually $5 in the Target dollar section. HALLA! Not only do I pretty much always have my camera, I normally always have my adapter as well. 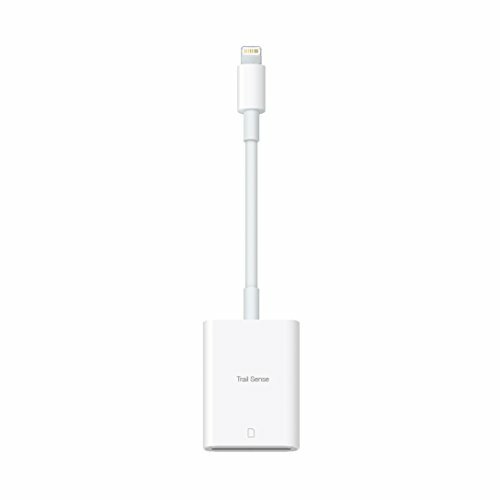 It's a cute little thing that plugs into my phone and has a slot for my SD card so I can upload and go when I'm on the move -- a bloggers dream come true. I have the perfect "carry" size Bible that I love to have on me. I love to be able to pull it out and read it, be able to find something if I need encouragement or maybe even one day I'll give it away. Sunglasses are a must. I have a few pair but my favorite are my retro mirrored lenses by RayBan. They're fun and funky and I always look forward to putting them on. Girls gotta eat, am I right? 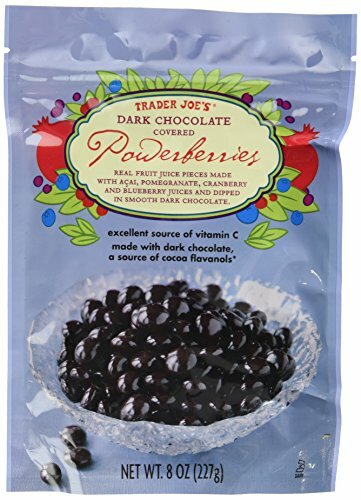 I normally like to carry some granola bars or chocolate covered power berries from Trader Joes. My Sharpie. I always gotta have a sharpie, for doodling with the thick side or writing with the thin side, I love my Sharpie. Hair clip. Don't you hate it when you're really getting something done and your hair keeps falling in your face? That's why I keep my butterfly hair clip on my pretty much at all times. I just throw it on up there. I also hate it when I have dry hands or I've been running errands all day and I can feel my skin start to dry out. 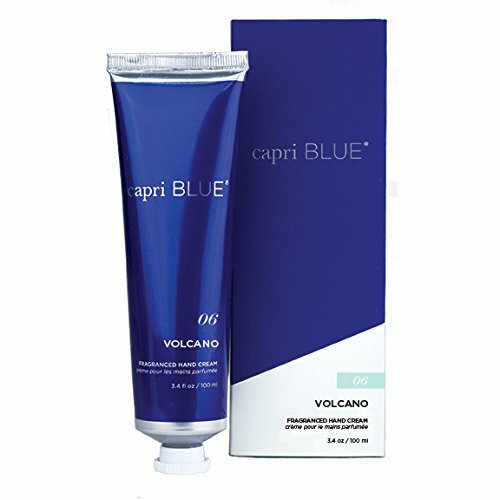 I carry my Capri Blue hand cream and it's a lifesaver. It's cute and petite so it fits in any bag!